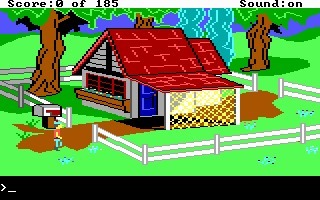 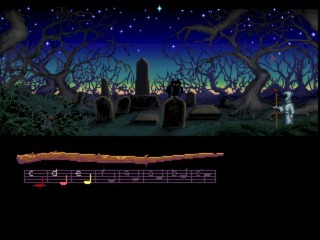 Loom is a fantasy point-and-click adventure created by LucasArts and released initially in 1990. 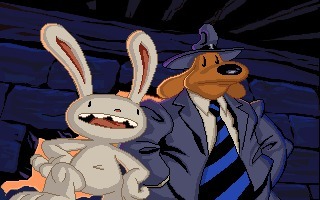 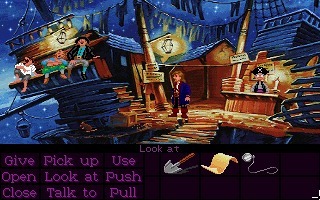 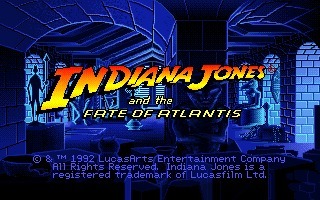 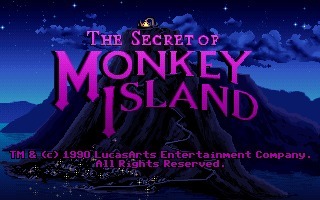 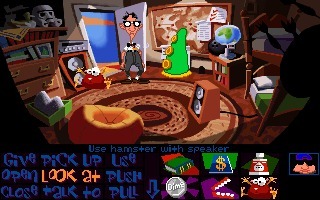 It's one of the most popular titles using the SCUMM engine, like the Indiana Jones and Monkey Island series. 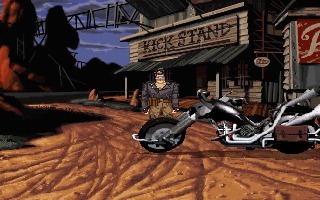 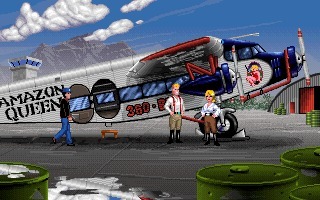 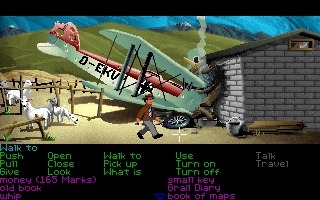 Inspired to LucasArts adventures, Flight of the Amazon Queen is point-and-click graphic adventure created by Interactive Binary Illusions and published in 1995 for Amiga and MS-DOS.